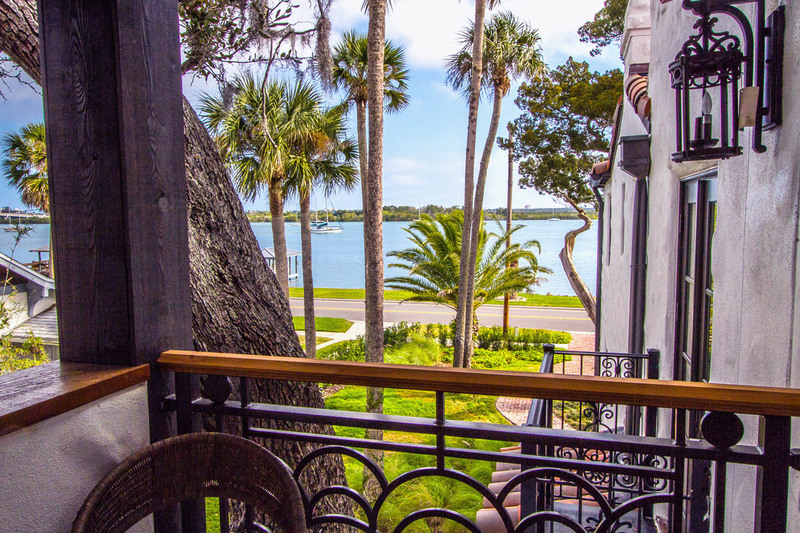 A little over a year ago our friends and neighbors, the Smiths, opened a bed and breakfast in New Smyrna Beach overlooking the Indian River. The opening was the result of a multi-year production involving the renovation of a beautiful old home, retaining the ambience and historical importance of the residence. We were blown away by the design and the end result but figured we were biased as these are super friends and we knew how hard they worked. A bit of background…the Smiths have been involved in the hospitality industry for decades. Brett and his twin brother, Scott, started working together in their college days; Brett met Sheila while working an island property; and Sheila’s brother, Joe, is the Chaine des Rotisseurs educated Chef of the Inn. When not in New Smyrna Beach, Scott runs the Chateau Inns & Suites in Spring Lake, New Jersey. Their experience speaks for itself so it is no surprise that they have started racking up so many awards they can’t keep up with the press releases. Soon after they opened the doors, kudos were received from The Guardian as one of the Ten B&Bs and Guesthouses in Florida and, most recently, huge accolades from AAA, TripAdvisor, and Select Registry, among others. AAA – The Black Dolphin earned the coveted Four (4) Diamonds – they are one of only 4 B&B’s in Florida earning this designation. TripAdvisor – Awarded the Black Dolphin Inn the 2014 Traveler’s Choice Award for the Top 25 B&B’s and Inns in the United States. Select Registry – Being included in this listing of Distinguished Inns of North America means membership in an elite group of under 400 inns which are invited each year. 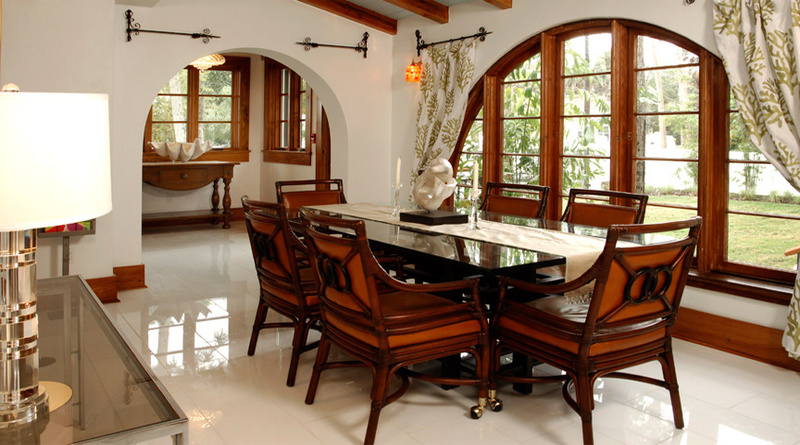 BedandBreakfast.com – Given the distinction as being one of 20 luxury inns in the state of Florida who have qualified for listing in the Diamond Collection. iLoveInns.com – If you haven’t heard of this site, it placed the Black Dolphin Inn into the Top 10 Romantic Inns in the United States. The Inn has also housed a few movie and TV crews while filming in the area. Sharon Lawrence calls herself their unofficial ambassador in Hollywood as the result of her visit with a movie crew. 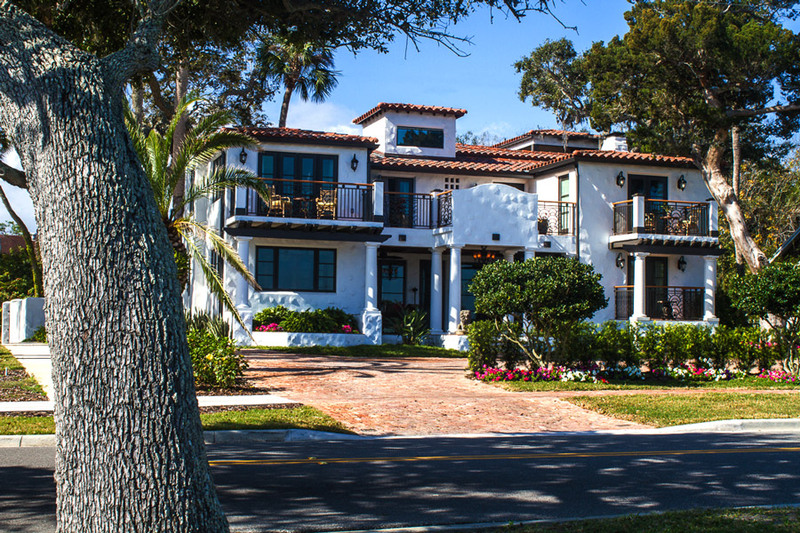 Last year the Black Dolphin Inn received more accolades from BedandBreakfast.com as one of the Top Ten Beach B&Bs in the world…that’s global! We knew they had a magnificent property and now the rest of the world can appreciate what has been accomplished in such a short time. This entry was posted in Uncategorized and tagged bedandbreakfast.com, hotel, iLoveInns.com, Select Registry, The Guardian. Bookmark the permalink.